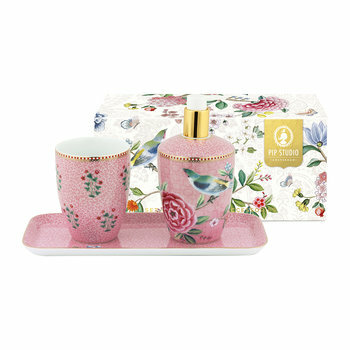 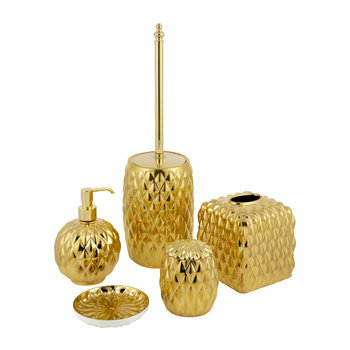 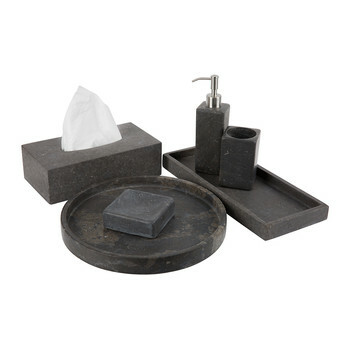 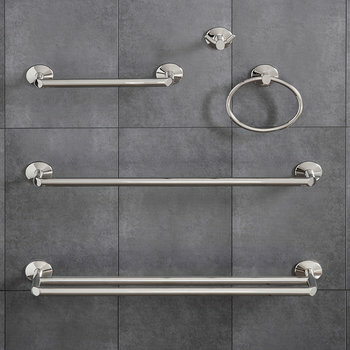 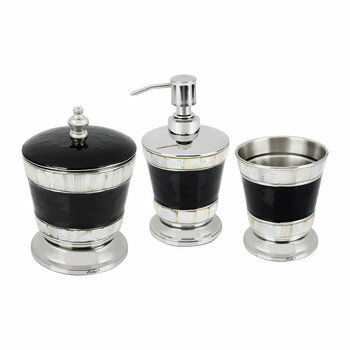 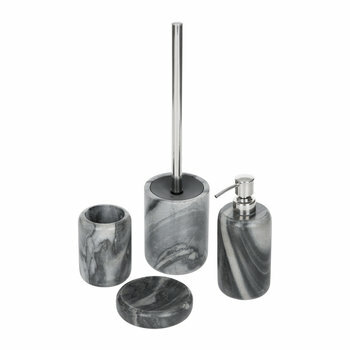 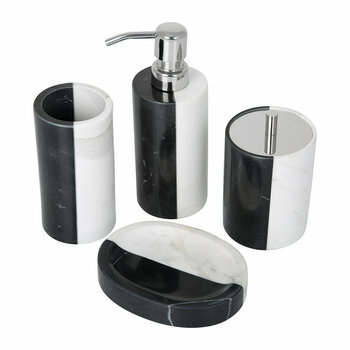 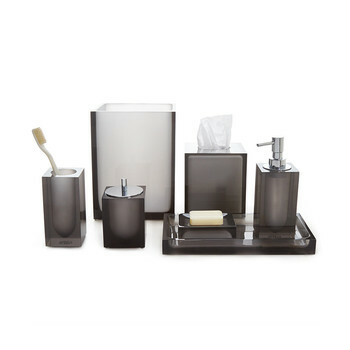 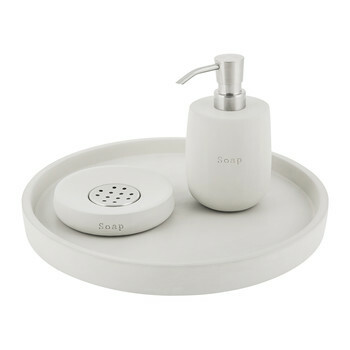 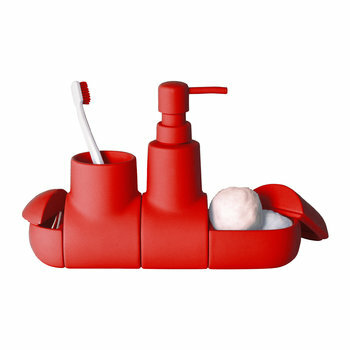 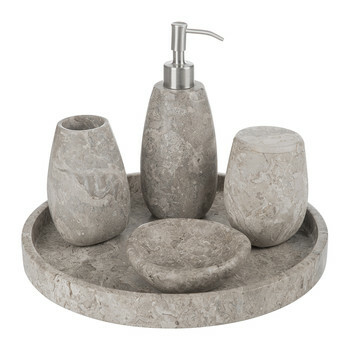 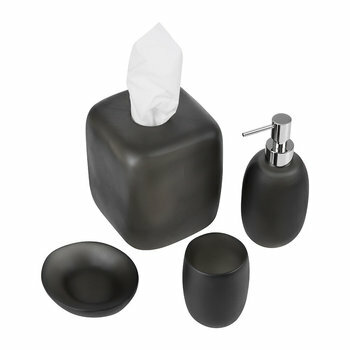 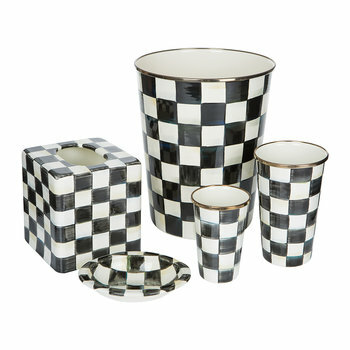 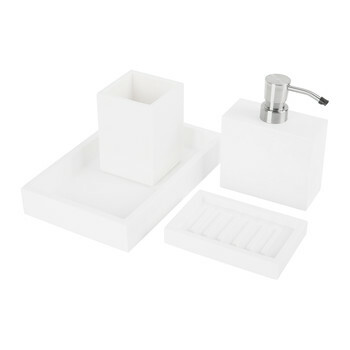 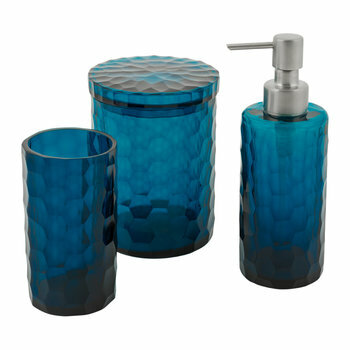 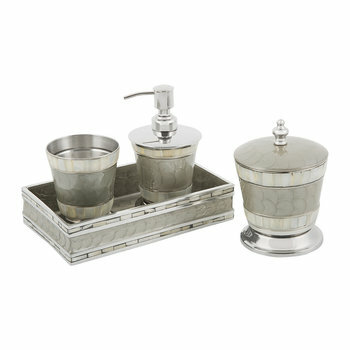 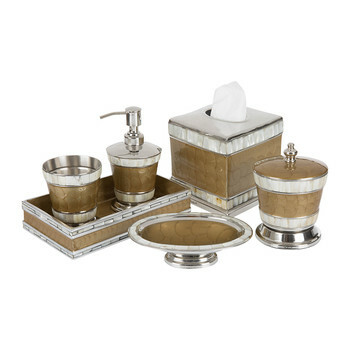 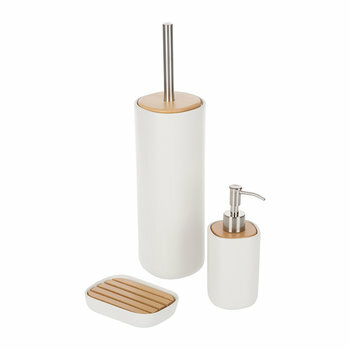 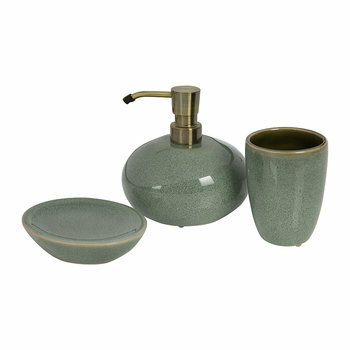 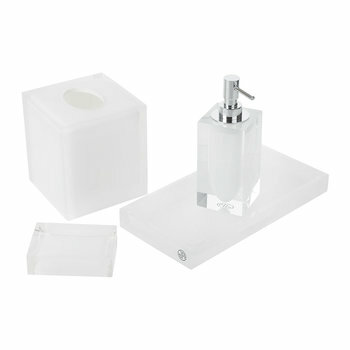 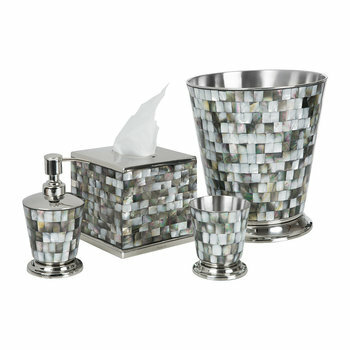 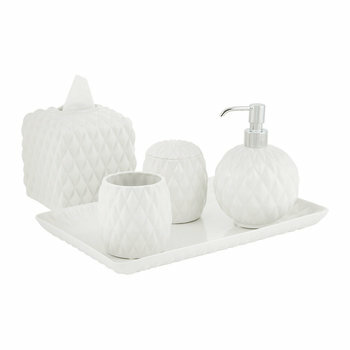 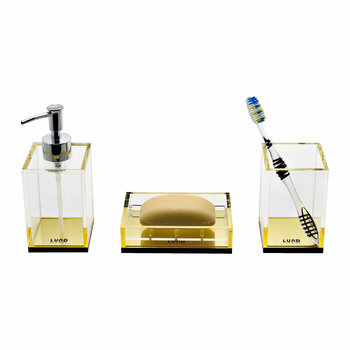 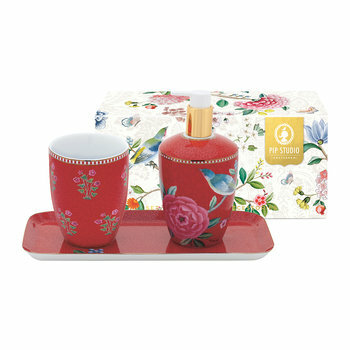 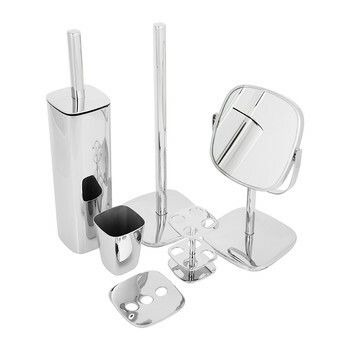 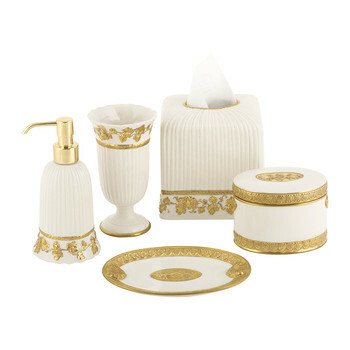 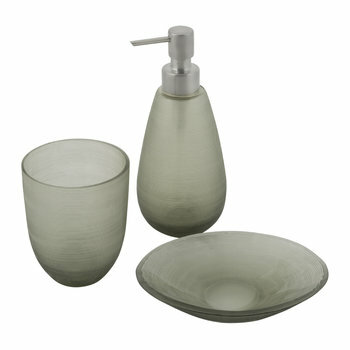 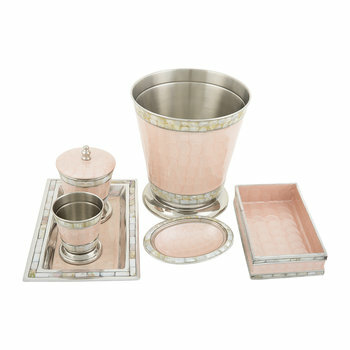 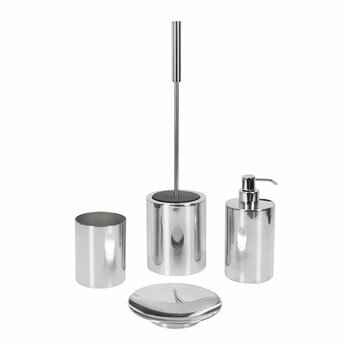 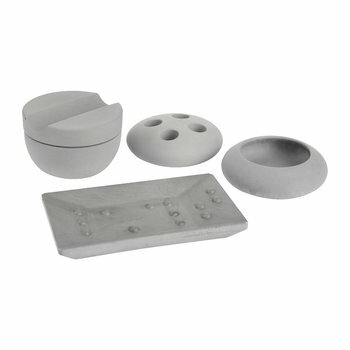 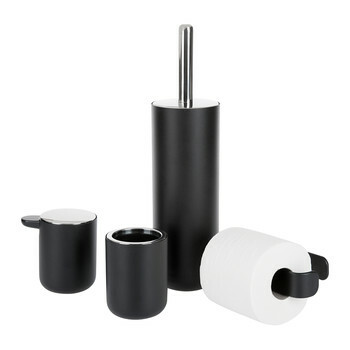 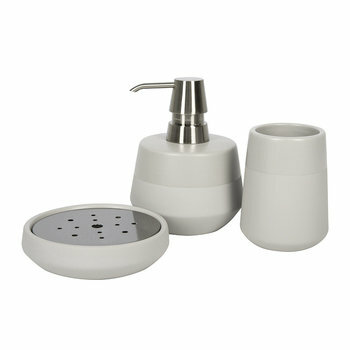 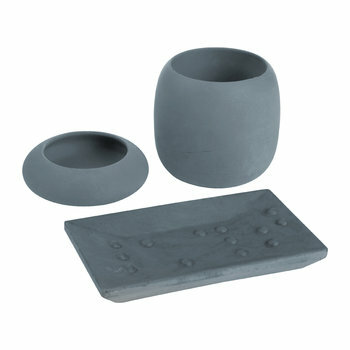 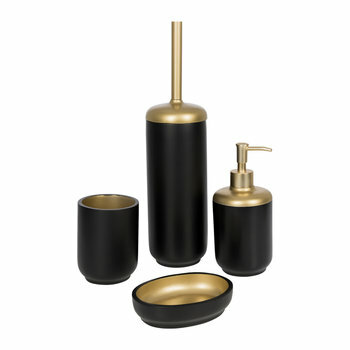 Bring decorative touches to your bathroom with our range of luxury bathroom accessory sets. 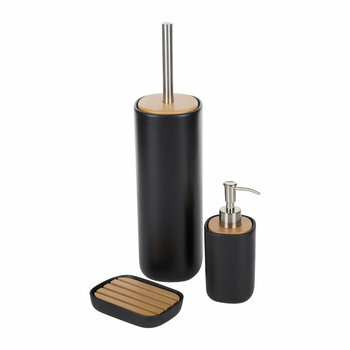 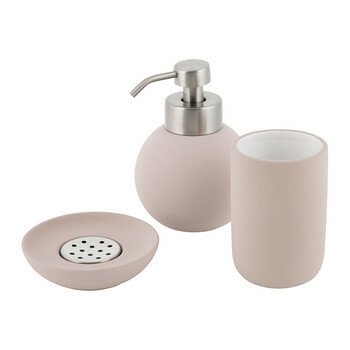 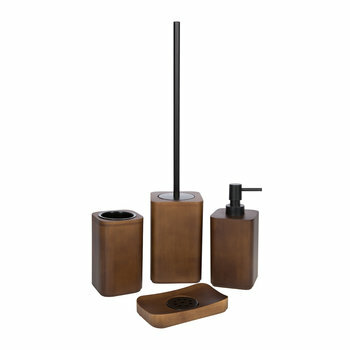 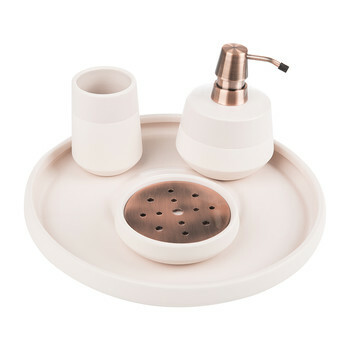 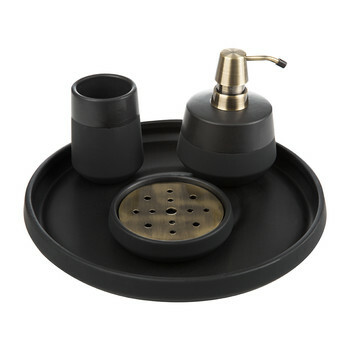 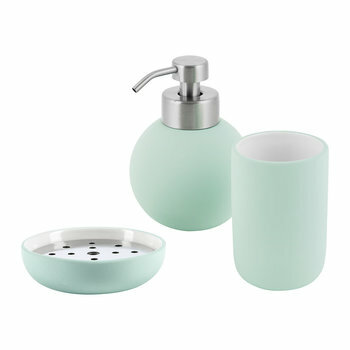 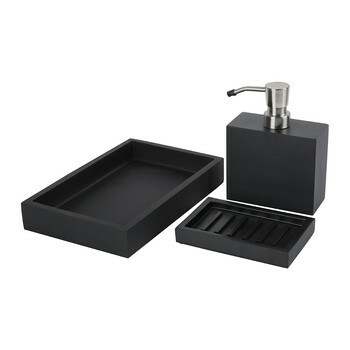 Available from some of our most renowned brands including Etro, Alessi and Jonathan Adler, they include everything you need to stylishly coordinate your bathroom from soap dispensers to toothbrush holders and tumblers. 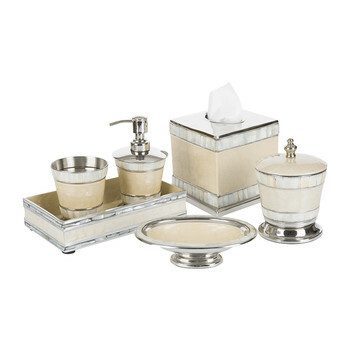 Whether you prefer ...sleek and minimalistic or unashamedly opulent, we have the perfect set to add the finishing touch to your space.